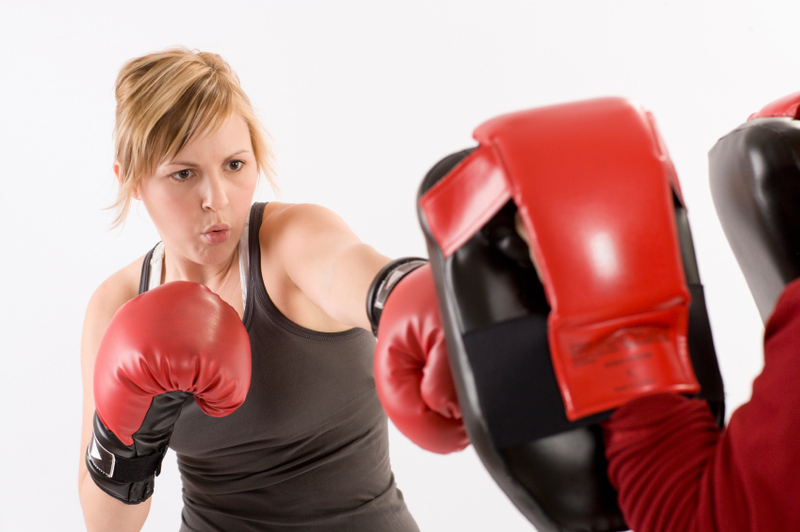 Fitness Quest Personal Training & Classes Bournemouth: BOXERCISE is BACK! We were simply on a break... But as of March 2019 the much loved Fitness Quest Boxercise is back on the timetable and raring to go! Places must be booked and paid for in advance, places can only be held once payment has been received. All new members are required to arrive early on week one to allow me to show them how to put on the wraps, fill in a screening form and use the body composition scales if they wish to. The course fee for new members is £68 (early bird prices available), this includes your own pair of gloves and wraps to keep. If new members already have their own gloves AND hand wraps they may book at the returning member price. The course fee for returning members is £48 (early bird prices available). Returning members must still have their gloves AND hand wraps otherwise booking at the new member price is required. Gloves AND hand wraps are mandatory for participation each week. * New members: early bird price of £60 applies to payments made before 21st February 2019). **(Returning members: early bird price of £40 applies to payments made before 21st February 2019). Email info@fitnessquest.co.uk to book at the early bird price. Booking at non early bird price will be accessible via this page from 22nd February 2019.